The Raucous Royals: Raucous Schools Visits - where to find a urine flask? 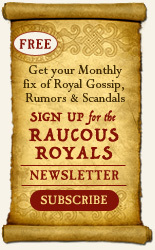 All newsletter subscribers are entered to win the Raucous Book of the Month. Publishers Weekly - Starred Review!! 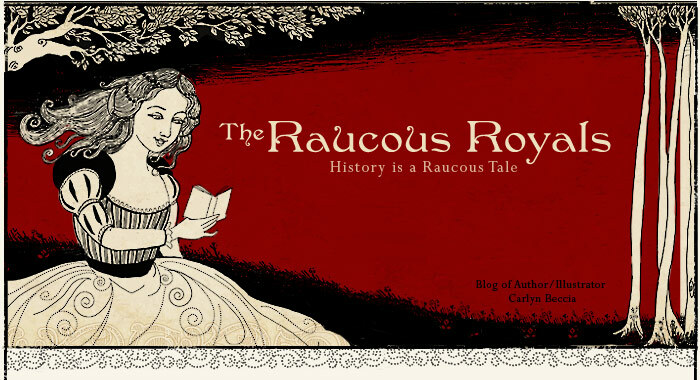 The Raucous Royals is the winner of the International Reading Association's Intermediate Non-fiction award. Raucous Schools Visits - where to find a urine flask? Each presentation is customized to the school's curriculum, but I have got a lot of requests for more art focused presentations this year. Usually the focus is on writing, so it's great to see art get some time in the classrooms. In my art presentation, I demo digital painting using a wacom pressure sensitive tablet and laptop. At the end, I always do a brief activity with the kids and one lucky child gets to do their activity on the tablet. I am always amazed at how quickly kids pick up digital painting. (Adults....not so fast). For younger classrooms go to http://www.whoballyhoo.com/ and click on school visits or download a teaching curriculum for ideas. Where does one find a urine flask? 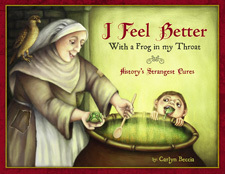 Lastly, I am trying to gather some props for my presentation on my next book, I Feel Better with a Frog in my Throat. 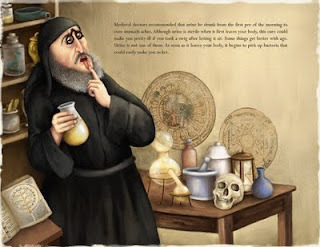 It's a picture book illustrating history's strangest medical cures. I have been searching everywhere trying to find a medieval looking urine flask. (like the one shown in this picture). I am wondering if any festival goers know where I could buy one? That flask looks very similar to the erlenmeyer flasks used in science class. I'm sure you can find them without the measurements written on the side. Ya, I think you are right. I could get away with an erlenmeyer flask. And I did find them without measurements. thanks!